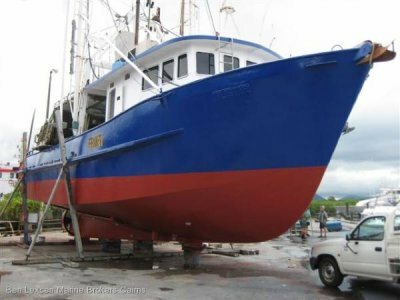 Immaculately presented, Complete refit 2007. 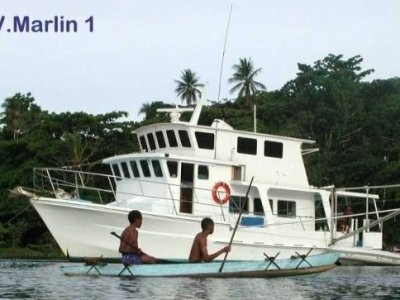 Has everything on board for extended periods at sea in remote areas, including several tenders and jet ski. 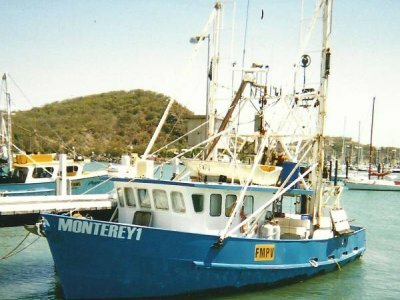 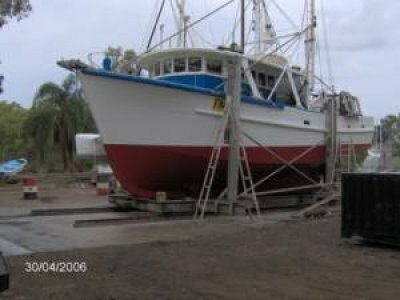 Steel Norman Wright Design Motorsailer Charterboat: Charter Vessel | Boats Online for Sale | Steel Power Boats | Boats Online | Queensland (Qld) - Cairns QLD.